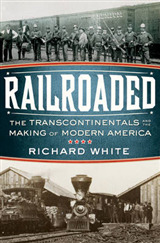 In the 1950s, British Railways set upon the Modernisation Plan, which would set out the way British Rail would operate in the future. 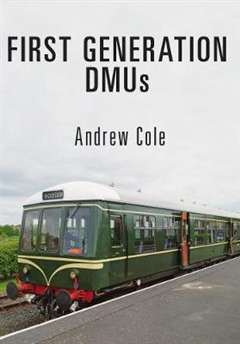 It was decided to replace steam with diesel, and so the idea of the diesel multiple unit was born. 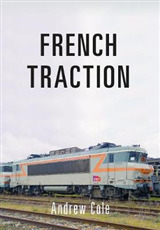 From the mid-1950s onwards, thousands of power and trailer cars were built at various different places, from BR workshops to private manufacturers. 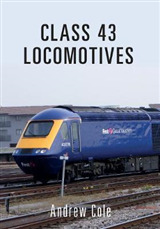 All were given different class numbers, which ranged from the Class 100 to the Class 131. By far the most numerous class were the 101s, built by Metro-Cammell in Birmingham, with over 600 cars built. The multiple units helped eradicate steam, and also provided a low-cost operation for lightly loaded branch lines. A large number of the different classes would lead long lives, in particular the Class 101s and Class 108s, which were built at Derby. Some units gave nearly fifty years' service, and most carried BR green livery, followed by BR blue and finally BR blue and grey. Upon sectorisation, many different liveries started to appear. The final first generation multiple units were taken out of service in 2003, apart from one or two that came back into use with Chiltern Railways and Arriva Trains Wales, and a large number have entered preservation, being ideal for days that are lightly loaded.